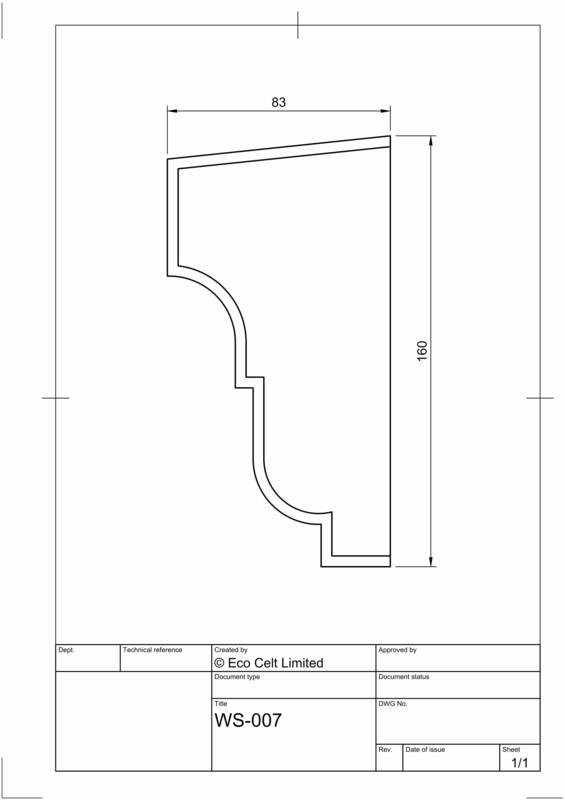 Dimensions: 160mm (high) x 83mm (thick) and supplied in 1.8m lengths. 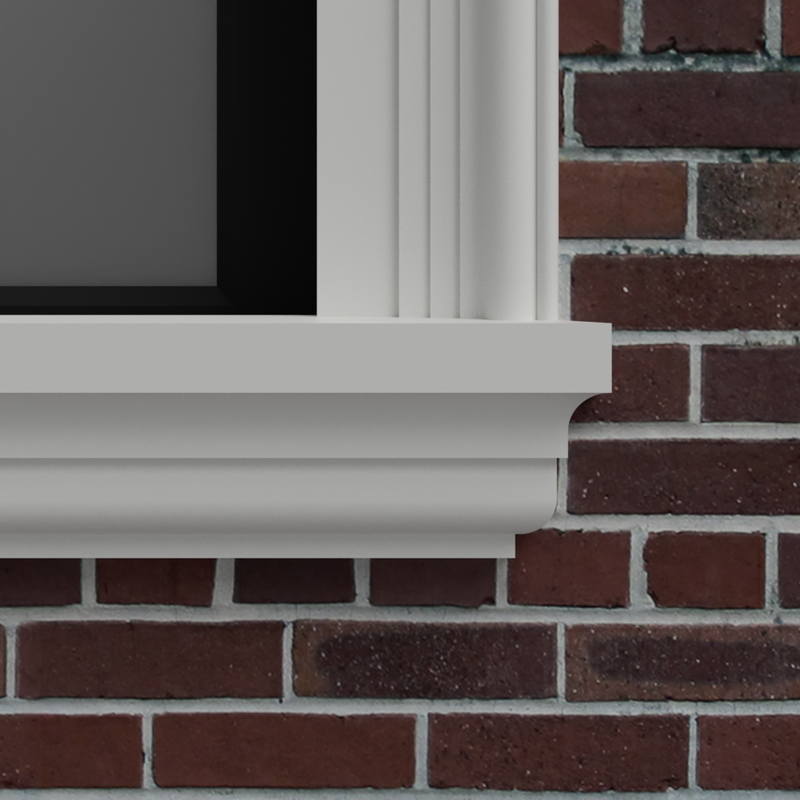 Our window sills are manufactured with a slope to direct rainwater away from the opening. 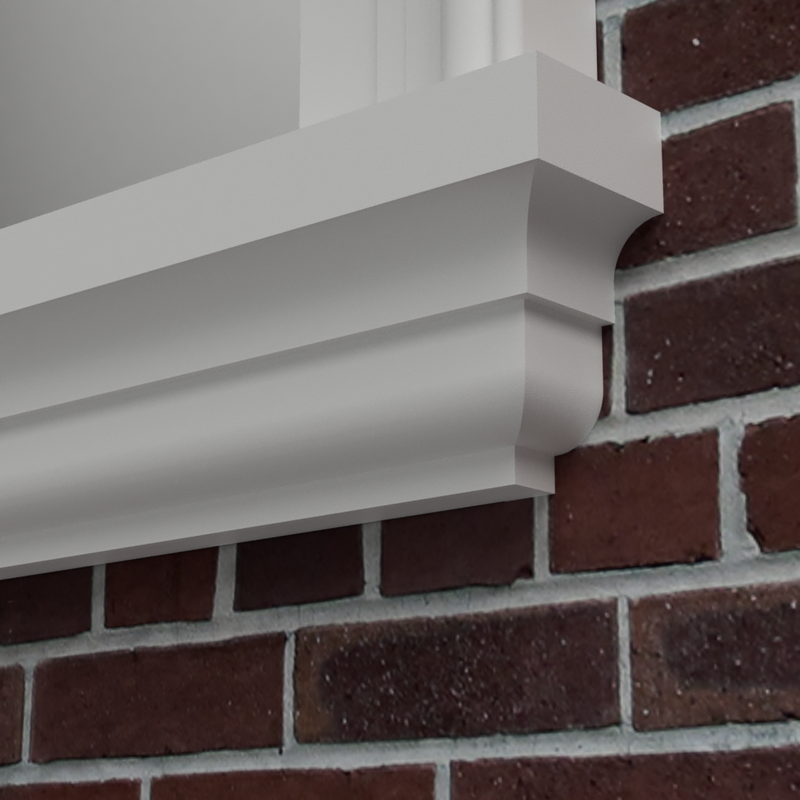 They're typically used in the bottom, horizontal section of the window opening and meet window trims found in the Window & Door Trim section of our website. 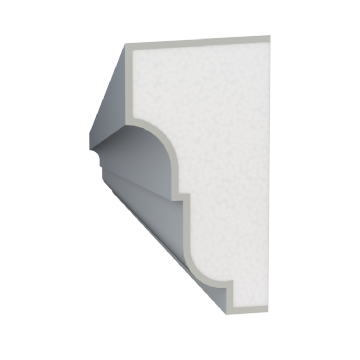 When replacing an existing concrete sill the sill can either be cut back flush with the wall using a concrete saw or the back of the sill moulding can be notched out and applied over the existing sill (if the size of the moulding allows for it). Installation is very simple. 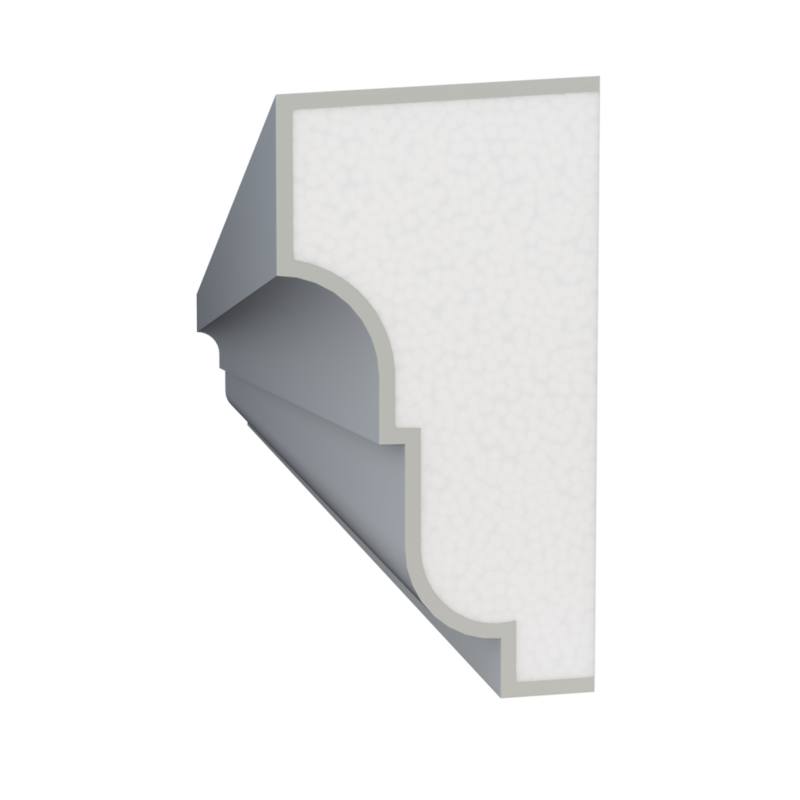 A tiling trowel is used to completely cover the rear side of the moulding in an adhesive cement. All required products can be found in the accessories section of this website. Once dry (approx 24hrs) the joint between the new and old sill can be feathered in with our jointing compound to create a flush joint. Any excess cement is wiped away. This compound can also be applied across the whole of the old concrete sill to provide a consistent texture. More detail can be found in our installation guide.